Greater precision provides countless new opportunities, whether noticeable or not. A good example of this is insect robots. For over a decade, scientists have worked on these minuscule robots, and now these robots, which weigh less than a gram, are ready to take to the skies. The applications are numerous; think of, for example, their possible use in disaster areas. That the production of these minuscule robots became possible, is due to recent breakthroughs in the fields of manufacture, design and materials. Manufacturing precision played an essential role in this development, needless to say. 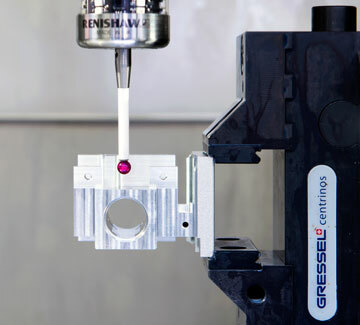 The greater the precision and the higher the quality demands, the more we like the challenge at Germefa. We are continually striving to guarantee and further improve this accuracy and quality. This cannot be achieved overnight; we have been working on this process for decades. 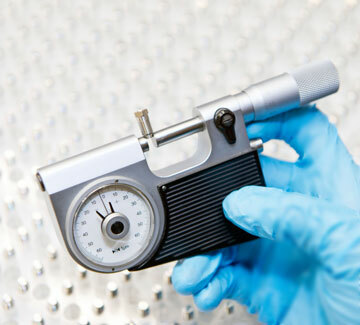 Our precision and quality make us the perfect partner for companies in demanding markets, such as the medical/optical industry, aviation and aerospace as well as measurement and control. 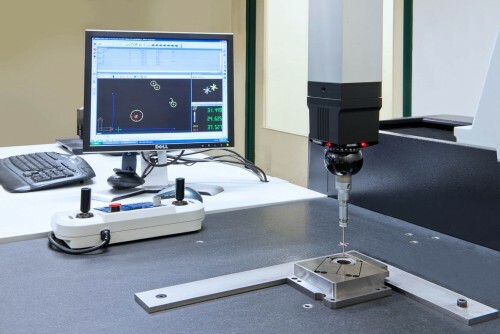 Germefa is part of the Micro Machining Group, a group of suppliers of complex precision mechanical components and assemblies. How can we contribute to your next great advance? 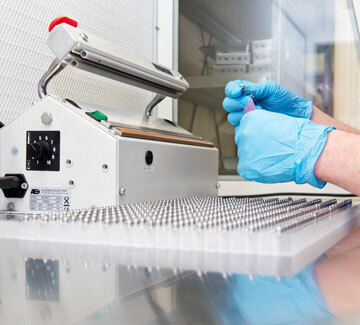 Not only do we supply your required components and assemblies, you can also experience in practice what extreme quality is at Germefa. When you visit our product site, you will see the pride of our staff the moment a component fully meets your quality requirements. When your component or assembly flawlessly passes our internal quality check we, but especially our clients, know that it is all right. Germefa works with you on opportunities to further improve your efficiency. In practice, this may mean that we develop machines for your specific needs. So, the bottom line is that we adapt to your requirements, and not the other way around. Of course, you can rest assured that Germefa has all the certificates required to supply to demanding markets.